"He has an impressive understanding of the game, he knows what's required to prepare and perform at the elite level, and we can't wait for him to get started working with the squad." 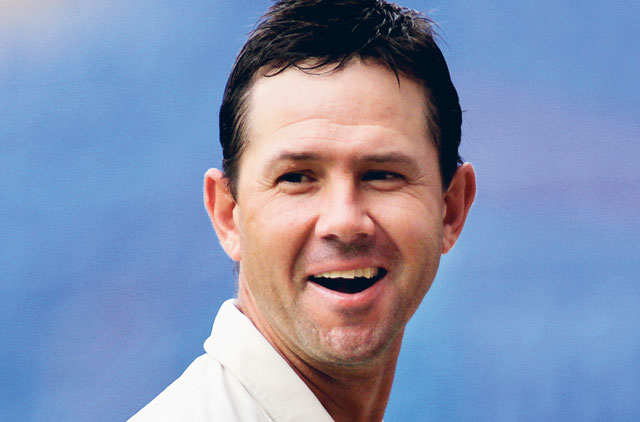 Ponting played 375 one-day internationals for Australia and led them to the World Cup titles in 2003 and 2007. He was also a member of Steve Waugh's winning side in 1999 - the last time the tournament was held in England. "With two major events back to back we believe it is important to focus a number of staff specifically on one event," Clark said. "The appointment of Ricky is a part of this overall strategy." Ponting has had short-term engagements with the Australian men's limited overs team in recent years and will begin his role after Australia's one-day series against India and Pakistan.